Are You Ready To Break Through To An Extraordinary Life? in the R.I.C.H. Life Home Study Course and Community. Do you want big things in life, but instead find yourself worried about the future, fearing that life is passing you by with not much to show for it? Are you stuck in a job, financial situation, or relationship that you know you’d like to change, but feel like you’re just not sure how, or if it’s even possible for you? Do you want to feel more attractive - lose a little weight, feel sexier, and radiate a real joyfulness about life, but find yourself increasingly frustrated, down, and at your wit’s end? Are you sick of being stuck, fed up with struggling, and ready to change NOW? Hi I’m Janet Jones, known to many as the Happiness Millionaire! I am thrilled to announce my new R.I.C.H. Life Home Study Course and Community! I want to introduce you to the starting point of ALL achievement through my famously acclaimed Happiness Millionaire R.I.C.H. Life process. The programme was inspired by Napoleon Hill's ‘Think And Grow Rich' in the 1930′s but has been created and brought up-to-date for the 21st Century by me. I’ve pulled together the best material from my book, my seminar, and my research to create the ultimate home study course in achieving your life’s desires. This course will take you step by step through the process of getting crystal clear on your vision and desires, and then creating them in your life using the powerful, proven process of successful achievement. This stuff really works. Hundreds have used this exact process and support from our community to overcome relationship challenges, write best-sellers, start successful businesses, quit their day jobs, transform their relationship with their partner and their kids, and more. What is even more exciting of course, is what it can do for you—what you can do for you with this course. This brand new course and community will give you everything you need to get clarity on your desires and vision, and then to start creating the life of your dreams! "Wherever this woman is, you need to be around her energy. I absolutely love her. She's incredible. If you want to succeed and become a Happiness Millionaire, she's going to teach you a brand new technology for how to LOOK and grow R.I.C.H. It is very exciting and brand new. Janet is awesome." "Janet Jones is truly the iconic inspiration our world needs! This is not for the light hearted as it takes courage to step out of fear into faith! Get ready for a life changing adventure as Janet guides you to untapped territory that is brimming with love, light and abundance to waken your spirit." Are you ready for things to finally start working out? ... all with Janet's R.I.C.H Life Process given to you in this home study course including a supportive community of other Happiness Millionaire's on the same journey and help personally from Janet. 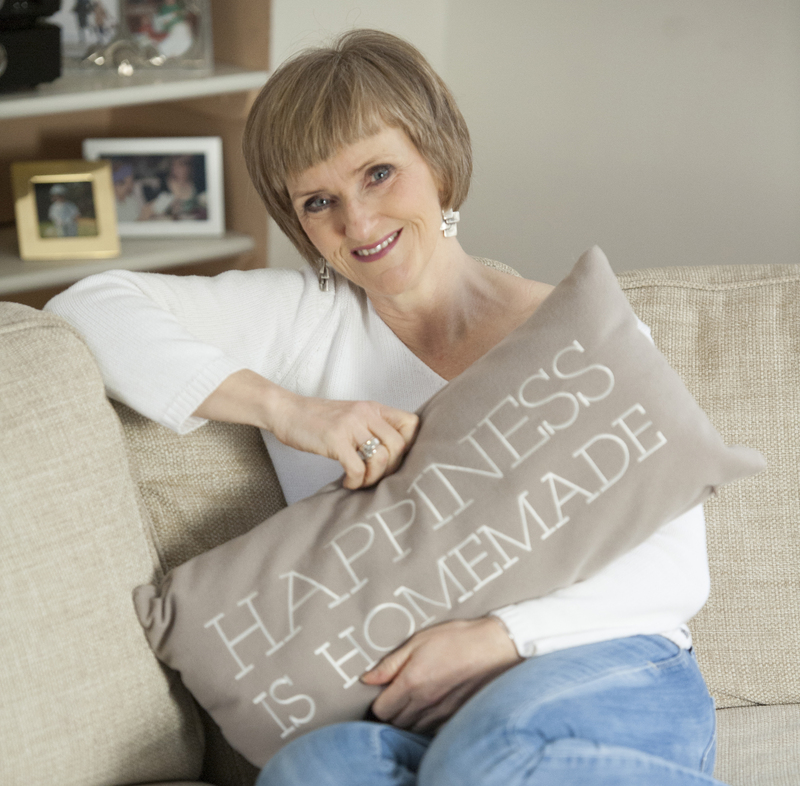 Start your journey with Janet today in this new Home Study Course taken from the very successful Happiness Millionaire workshop that Janet has used to transform people from P.O.O.R to R.I.C.H. It's yours today from 6 small monthly payments to really help you get on your feet. Once you're in, you can arrange a 121 with Janet Jones. one thing you need to Master… the R.I.C.H Life Process. Mastering these four pillars of life will bring you great joy, happiness and a true sense of purpose and fulfillment.